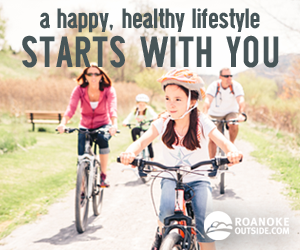 The Roanoke Region is committed to protecting our lakes, rivers, wetlands, air, and mountains to ensure future generations the ability to enjoy it, but we can’t do it alone. Join one of these groups and help make a difference in the outdoors community. The Blue Ridge Land Conservancy has helped preserve over 16,000 acres of land and 34 miles of streams since its founding in 1996. The group promotes and holds conservation easements, permanent legal agreements that protect what makes western Virginia such a special place to work and play. The Blue Ridge Land Conservancy is a 501(c)3 non-profit. 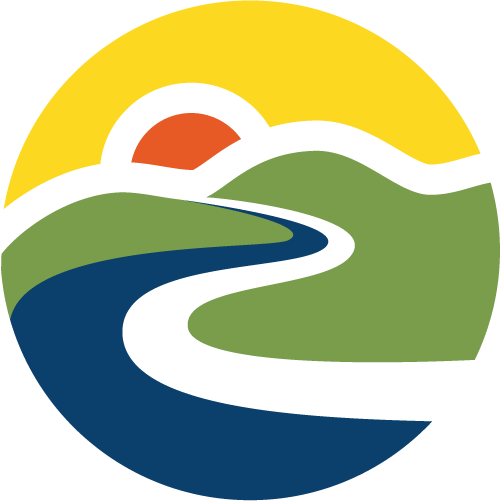 The Blue Ridge Parkway Foundation is the primary fundraising partner, 501(c)(3), for the Blue Ridge Parkway, providing support for initiatives along the 469-mile route, including historical and cultural preservation, environmental protection, visitor amenities, and educational outreach. Since the Foundation’s start, our Community of Stewards has invested more than $12 million toward Parkway initiatives and programs. The Blue Ridge Parkway needs your support to ensure it remains the magnificent park we all know and love. Join us in our mission to help protect this remarkable place. Donate or Volunteer, the Parkway needs you! 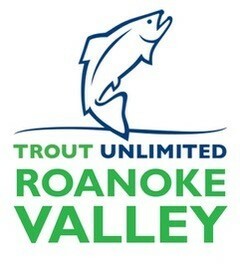 The Clean Valley Council is a non-profit organization that has served the Roanoke Valley for more than 30 years. CVC provides educational programming and citizen participation events to spread the word about litter prevention, recycling, waste stream reduction, stormwater pollution prevention and protecting our natural resources. 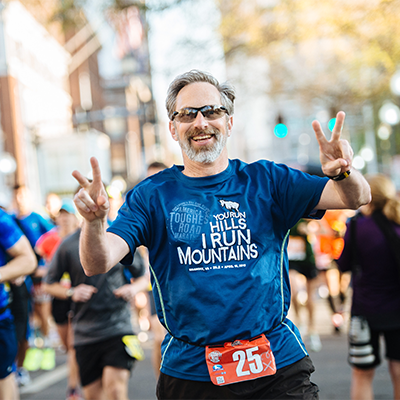 CVC provides educational resources and programming for the school systems, the public, and the municipalities in the cities of Roanoke and Salem, the counties of Botetourt and Roanoke and the town of Vinton. The group hosts and sponsors several regional litter cleanup events and e-waste collections each year. FRIENDS is a non-profit, volunteer organization that is dedicated to preserving and protecting the Blue Ridge Parkway, a national treasure. FRIENDS programs focus on preservation, protection and education. Saving Parkway Views is the organization’s signature project. FRIENDS is the only authorized Blue Ridge Parkway partner organization that has been given this project under an agreement with the Park Service. Volunteers help preserve the beauty of the Blue Ridge Parkway and have a lot of fun while doing something great for the environment and the Parkway’s future. The Roanoke Appalachian Trail Club is a recreational hiking association of volunteers who preserve and improve the Appalachian Trail as the nation’s premier, continuous, long-distance footpath. Founded in 1932, the club is celebrating over 80 years of service and adventure on the Appalachian Trail. Since 1892, the Sierra Club has been working to protect communities, wild places, and the planet itself. The Sierra Club is the oldest, largest, and most influential grassroots environmental organization in the United States. The Roanoke Group posts events and issues on its website.